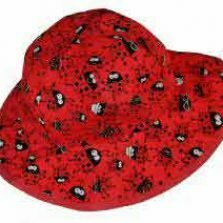 On the look out for children’s sun hats? Keep those little ones covered with one of these delightful children’s UV sun hats? Here we have a number of children’s UV protective sun hats in a variety of colours and styles. 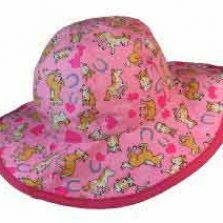 Looking for kids sun hats? Children's UV sun hats? 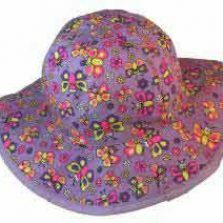 Here we have our range of UV protective kids sun hats in a variety of colours and styles for little boys and girls alike.